For the ultimate carefree look. As much as we love perfectly crafted sleek updos, we really adore casual hairstyles, like windswept hair. 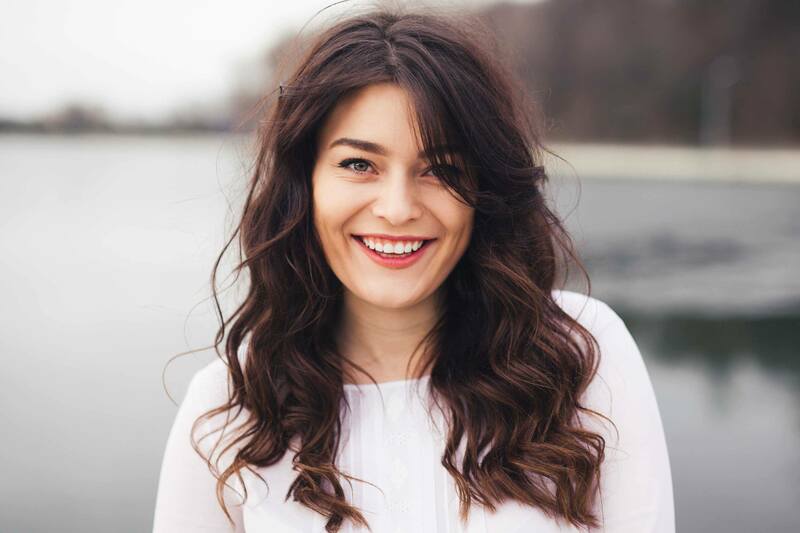 Easy, breezy casual styles are generally pretty effortless as you create a carefree look that can even minimize your styling time. They are also a cool hairstyle to try if you want to mix up your straight hair with a slight wave or curve. Ready to get winded? 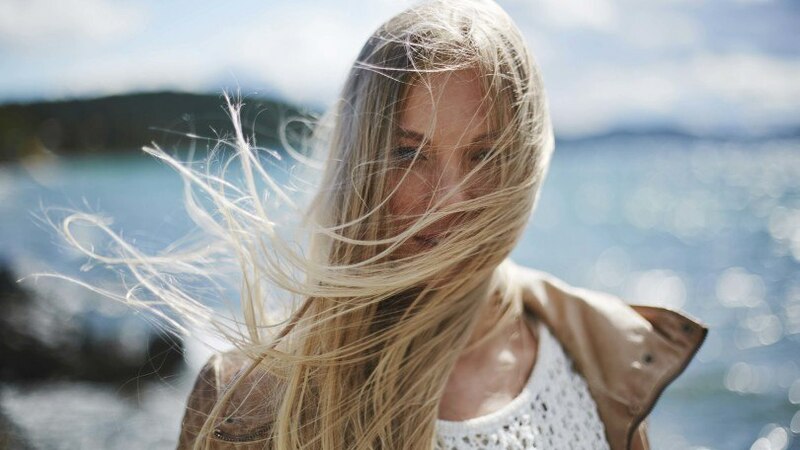 Read on to learn more about how to create the perfect windswept hair look. A gorgeous tousled hairstyle never goes out of style. 1. Add volume at the roots. 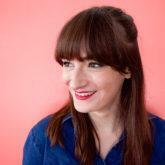 The key to making windswept hair look like a hairstyle (and not just an accident) is to add volume to the root. With flat roots, going for the look may just read as messy. We like to add volume to the roots by using some mousse. It creates a really natural-looking effect with very little effort. 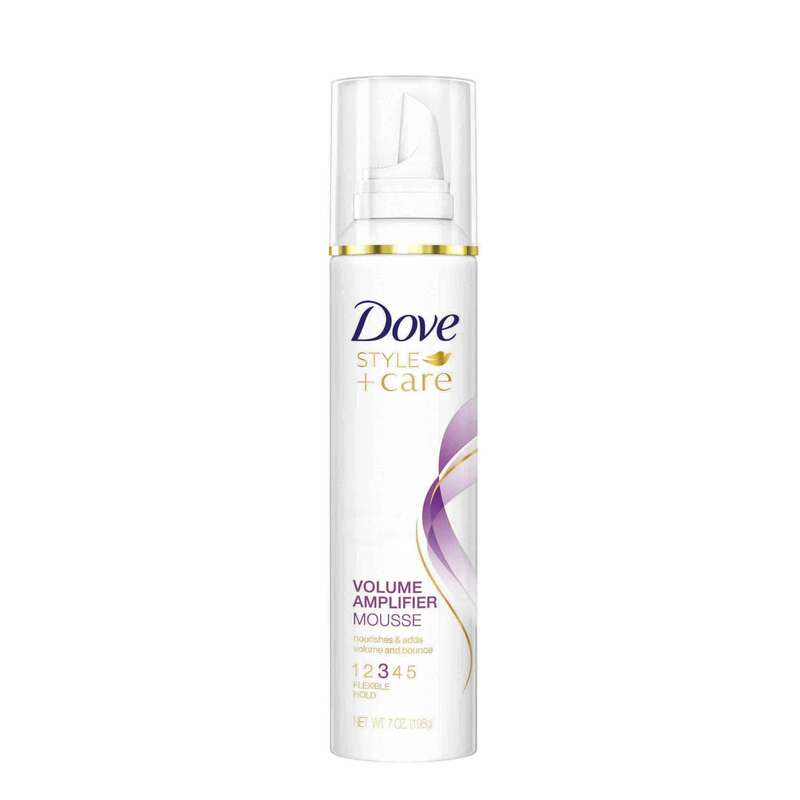 While your hair is damp or wet, use Dove Style+Care Volume Amplifier Mousse. Apply the mousse throughout your hair, concentrating on the roots. Then blow-dry your hair for a lifted effect. The beauty of the windswept hair look is that it can work on any hair type. Do you prefer super straight hair? Perfect! Add in these extra steps for more volume. Like the having curly hair? The windswept hair steps will make your ringlets more casual. Just style the lengths of your hair however you like best. 3. Tease your hair, if you please. To add volume throughout all of your hair, teasing is your best bet. Grab your teasing comb and very lightly pull extra volume through the length of your hair. You aren’t trying to tease as you would at the roots. Instead, you’re just lightly roughing up the hair to give a larger look. Check out this tutorial for an example of how to tease the length of your hair. 4. Go for piecey strands. The icing on top of the windswept hair look is creating a piecey texture. 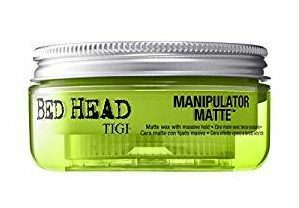 Use just a tiny amount of Bed Head By TIGI Manipulator Matte Cream, which helps make individual sections of your hair stand out and look defined. When you’re happy with your windswept hair look, make sure to use hairspray so your style can last. You can also use the hairspray to make sure your hair stays voluminous. 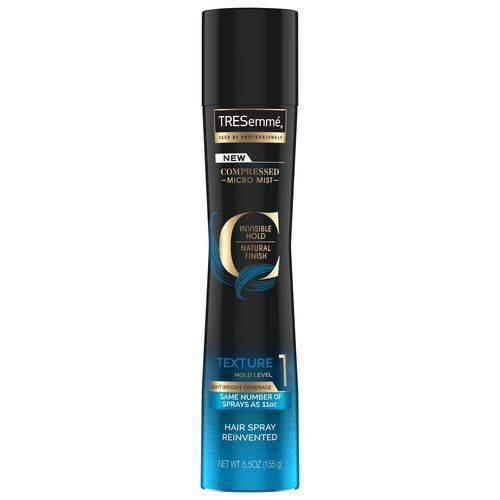 Use TRESemmé Compressed Micro Mist Hairspray Texture Hold Level 1 that you apply while hair is flipped over. This will help create volume when you flip back up. Check out these easy weekend hairstyles.